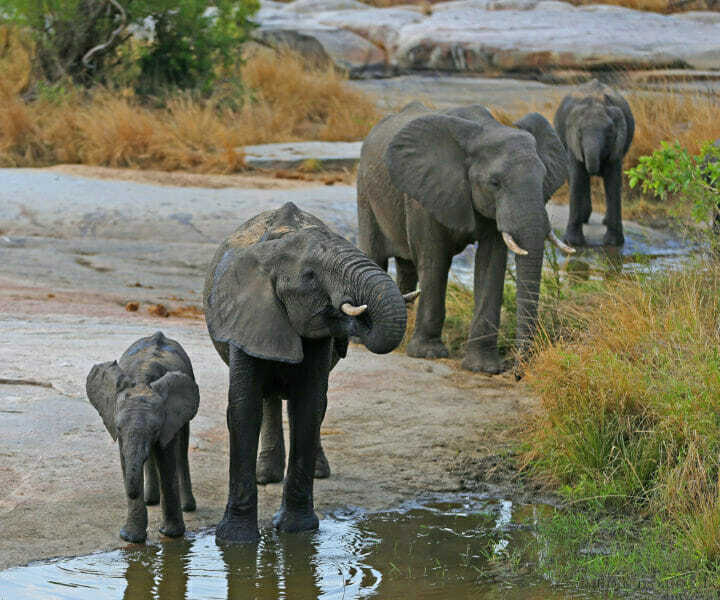 If you’ve ever wanted to know what it’s like to live in the wilderness, wild elephants walking your pavements, leopards creeping in your garden, monkeys knocking on your doorstep… take a look at these lessons, as told by Londolozi field guide, Bruce Arnott, from his home in the Sabi Sand of South Africa ~ the Londolozi Private Game Reserve. Some of the biggest lessons I have learnt have been from living with, working with and guiding many different types of people. 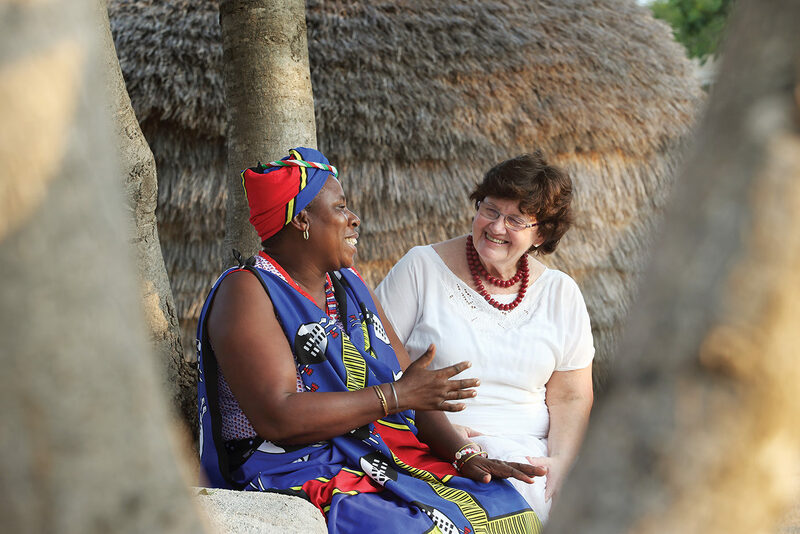 Who would have thought that living in the bush would bring about such a people learning curve? We live in a village, a community of about 250 souls. 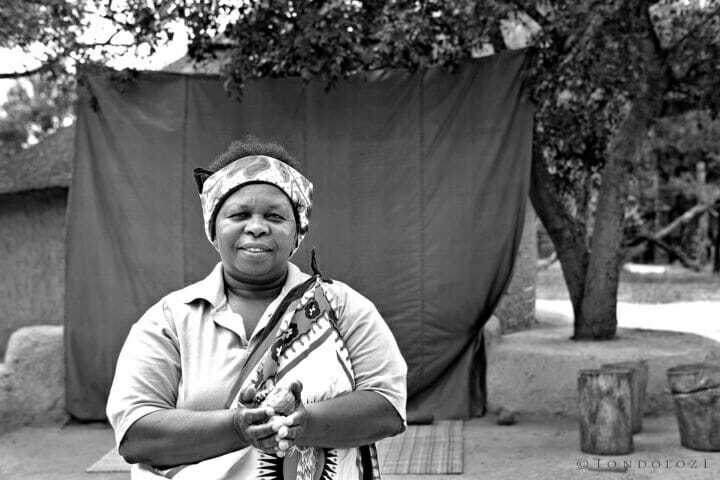 Local Shangaan people and others from around South Africa. Each day we greet about a hundred people and converse with many of them. Living in a university town with thousands of students around as I did before coming to Londolozi was not the same. Here we live and work with the same people. Understanding, tolerance, empathy, compassion… all are traits necessary to the continued happy existence of this community. And then, of course, guests arrive and further conversations and interactions happen. We spend hours with guests in the bush and then again around the dinner table back at camp. Some of the connections we make with guests are very strong because everyone is experiencing unique things so vastly different from their daily experience back home. People tend to drop their guards. Bonds are forged. 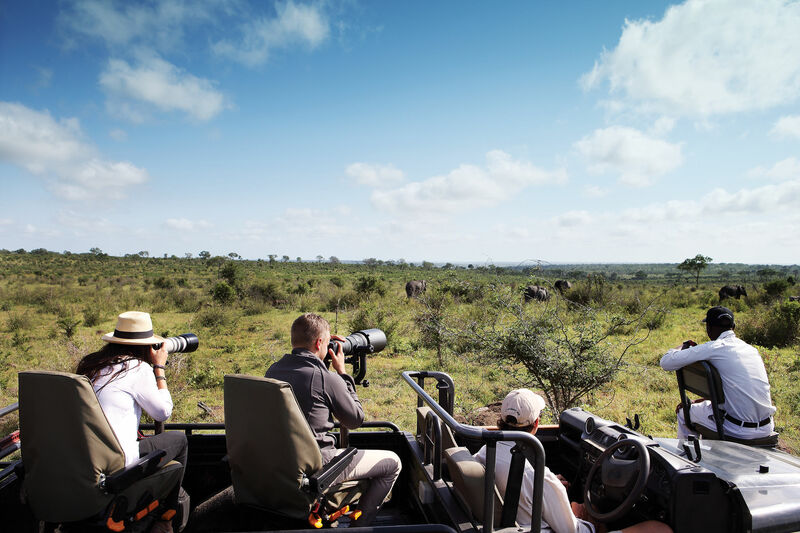 From young children to vastly experienced captains of industry, there is a lesson to be learned from each and every guest who passes through the camp gates at Londolozi. People from all over the world come to visit the land we live on. Africa and its animals attracts people from all walks of life. 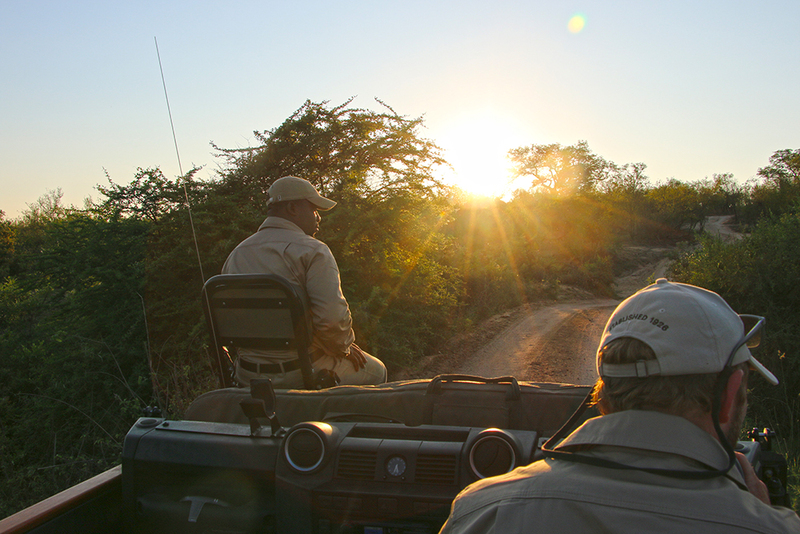 We wait here to welcome them and then open up the African wilderness in an experience they will hopefully never forget. And despite the fact that it is the wildlife and the immersion in nature that both staff and guests ultimately come for, it is the people who come and go from this magical place that have taught me the most; about life and ultimately myself. We spend many hours out in the bush to experience things that will remain with us for the rest of our lives. We have all driven in blistering heat, soaking rain, thunderstorms, powerful winds, freezing winter dawns… you name it. We see and feel the changes in the seasons as they come. Before coming to work in the bush I was not nearly as aware of or in tune with seasonal change as I am now. We notice the first shoots of green grass, new leaves, frog and insect calls and migratory birds returning as summer approaches and the rain falls once again. We also notice the browning of the vegetation, the leaves dropping, the opening of the bush and soil, the smell of dust and the drying up of the water as winter extends its cold fingers. 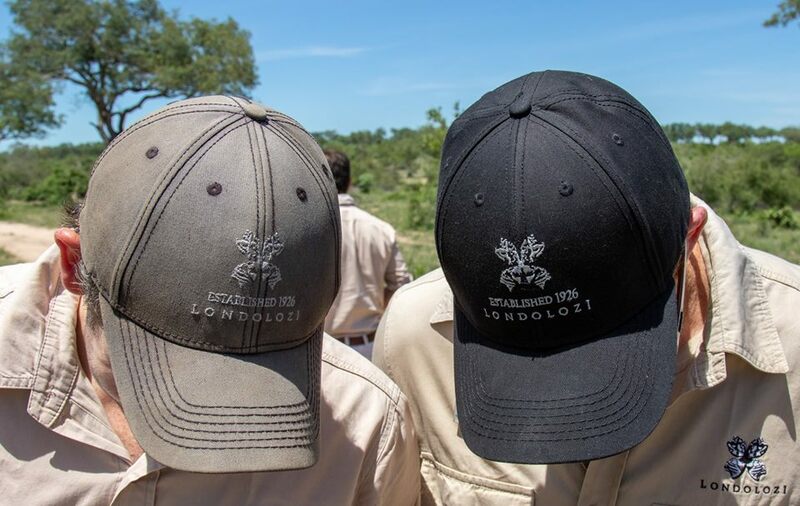 Living in the bush has its own set of challenges set by mother nature herself; heat, flood, drought… our day-to-day as rangers is defined largely by what nature has decreed and adaptability is the name of the game! 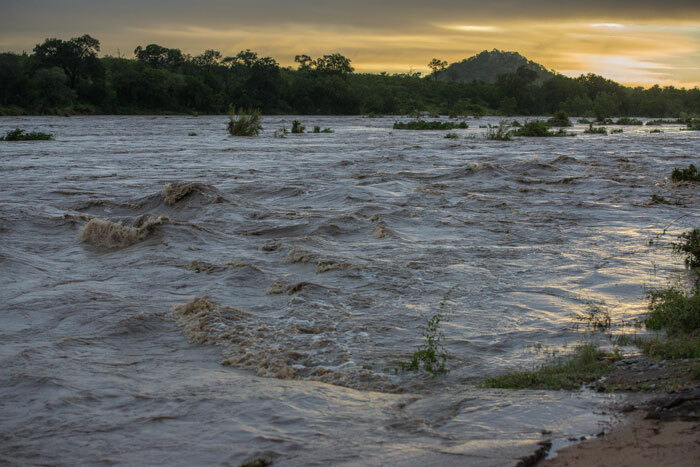 The Sand River in flood after heavy rains upstream. Nature throws us some curve balls every once in a while… we just have to roll with the changes. Another great lesson and one that ties up the last one is awareness. Living in the bush increases one’s awareness. If you are not aware of what is around you – by stopping to listen, smell, watch and observe – you are either missing out or endangering yourself. Living in an environment teaches you very quickly to trust your senses, to pay closer attention, and to not wander around with your head in the clouds. You will likely find yourself in trouble very quickly if you do. And with an an awareness of our environment we start slowly falling into an increased awareness of ourselves, and this is one of the most valuable lessons to be had out here. Your ears will usually keep you out of trouble more than your eyes when out in the African bush. Hearing the snap of an elephant breaking a branch or the low growl of a lioness in thick bush can help you avoid the danger before you inadvertently stumble upon it. The final lesson I want to mention is how the bush has taught me to be present. Things happen in the blink of an eye out here. Things can go from good to bad quickly, or the other way round. Or you could miss a moment you will never see again. Life in the bush has taught me to slow down and be present; to be in the moment. Whether you are present in conversation with a guest or member of staff so that you are really listening to what that person is saying, or if you are sitting with a leopardess, waiting for her to leap up the tree above her to the kill she stashed there the night before. If you are not fully present you and your guests will miss the moment that leopardess suddenly decides to get up and leap, or miss the moment your guest gives you information that you can add to your bank of knowledge. Living in the bush has been both challenging and really fun. There are many other lessons I have left out that include lessons we can learn from the animals themselves… but I will save that for another blog! Ultimately, we can learn a lot from nature and I suggest getting out to natural areas wherever you live, as often as you can!